An antique Persian Tabriz - over one hundred years old. We were able to restore this piece to virtually its former glory. - approximately one hundred and thirty years old and hugely valuable. We are delighted that that our clients throughout the U.K. trust us with their valuable items. All handknotted oriental, modern, antique, tribal rugs, tapestries, Kelims, machine made contemporary rugs, wool, silk and cotton rugs can all be specialist cleaned. AA Carpet Cleaners offer a specialist services for all Oriental, Persian and European hand made rugs and modern contemporary rugs. We collect, specialist clean at our workshops, dry and return. All Persian, Chinese, Indian, Afghanistan, Nepalese, Pakistan, Turkish, Caucasian, Kurdish, Baluch, Turkmen, wool and silk rugs undertaken, including both new and antique pieces. 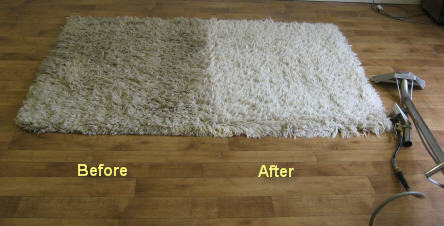 Our full specialist service will restore colours, fringing and deodorise. Moth infestation can be treated, with proven products as used by English Heritage. Valuations can be carried out for insurance purposes. Minor repairs and re-fringing service available. All areas of Essex, Suffolk, Hertfordshire, Kent and London are covered. Safe yet powerful combination cleaning methods used for over 41 years. 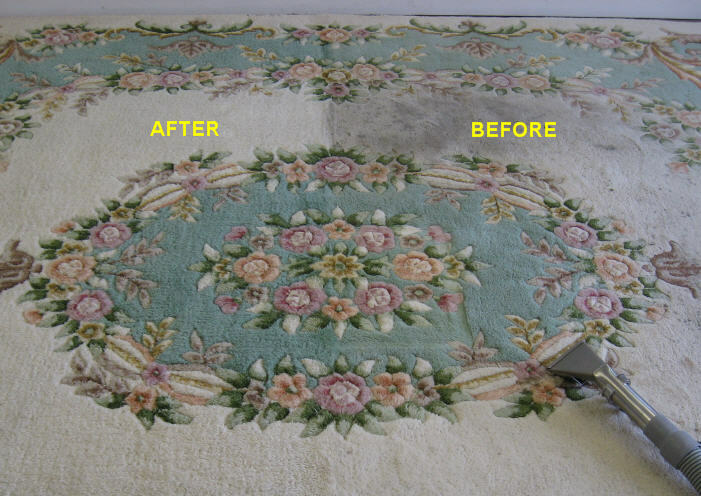 Established in 1978, AA Carpet Cleaners will restore all hand knotted, machine made and other wool rugs. Recommended by leading rug retailers including Kelaty Rugs, Hatfields, Debenhams, Harrison Gibson, Clement Joscelyne, Allied Carpets, and Co-op Quadrant. Several independant specialist clients have included Westminster Abbey and other cleaning companies who trust us with their clients' rugs. Private clients' requirements vary from cleaning one modern or family heirloom rug to others who have in excess of ten valuable rugs. Stain Protection. This process is carried out after cleaning or from new and recommended when subject to heavy traffic or accidents. "Prompt service & an excellent job on all Chinese rugs, we are very happy with the results."